Onesies that are impossibly small, baby wash and lotions with that new baby smell, booties and bonnets, that perfect stroller, the car seat that you’ve been eyeing… and more diapers than you think you’ll ever need…baby showers are wonderful aren’t they! Now there is one more gift you can add to your list — the most lasting gift of all — the gift of memories! We created our gift registry service so that your friends and family can help give you a gift that will last long after your little one has outgrown the onesies, you’ve changed hundreds of diapers, and that stroller is making it impossible for you to chase your toddler quickly enough. It’s really easy! Our baby registry is a complimentary service we offer to expecting parents once you have scheduled a bumps & bundles session with us. We’ll give you all of the information you’ll need to share your registry with family and friends! We’ll even give you beautiful registry cards to include in your shower invitations. 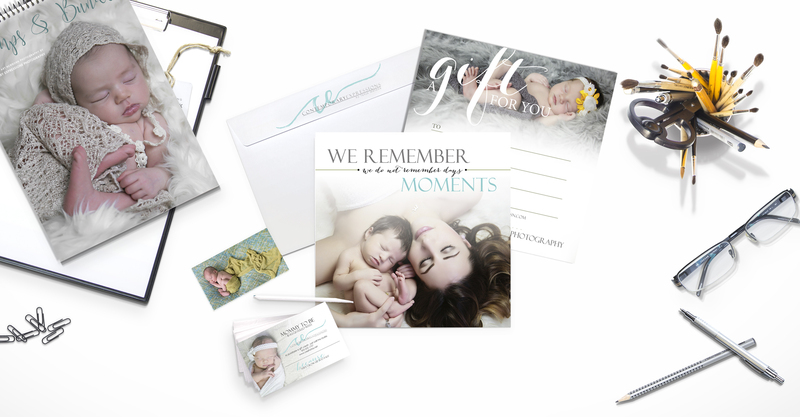 Best of all (because we know all about “mommy brain”) we’ll store all of the information of gift certificate purchases so writing thank you cards is a breeze! For our baby plan clients, we can even keep the registry active through out baby’s first year so that family and friends may continue to contribute at special milestones and holidays.